We appease the unappeased and stimulate the subdued. What Southern Nights offers is liberation of the most primal heat burning from within your loins. Increase your self-love with a firm grip and ample step. Boasting some of the largest names in sexual pleasure, we enhance your natural routine, simply and efficiently. We embody more than what many would consider a “novelty”, we brandish our sword of masculinity proudly. Presenting the finest, most pliable flesh toys, pulsators, lubricants, and stimulations, Southern Nights is more than happy to introduce men to their innermost intimacies. Our dare is simple: challenge those hedonistic notions of what pleasure truly is. Follow your great need, be headstrong in your pursuit of ultimate self-stimulation. 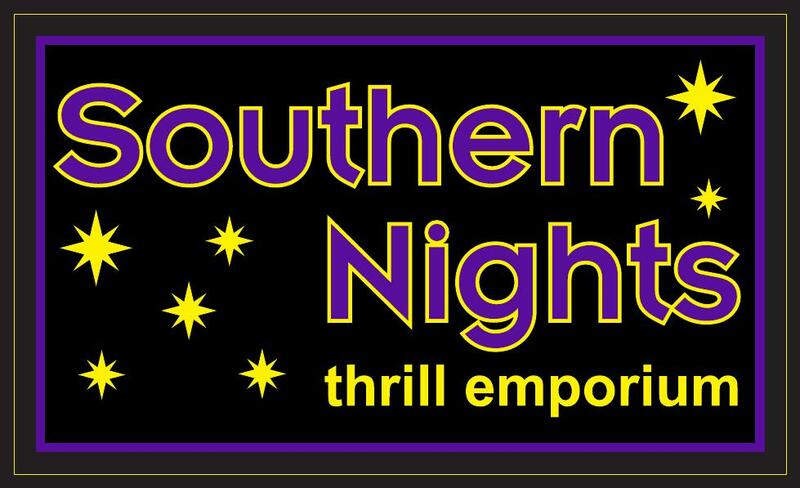 Stop in to Southern Nights, where you’ll discover a fit more comfortable than anything you imagined.